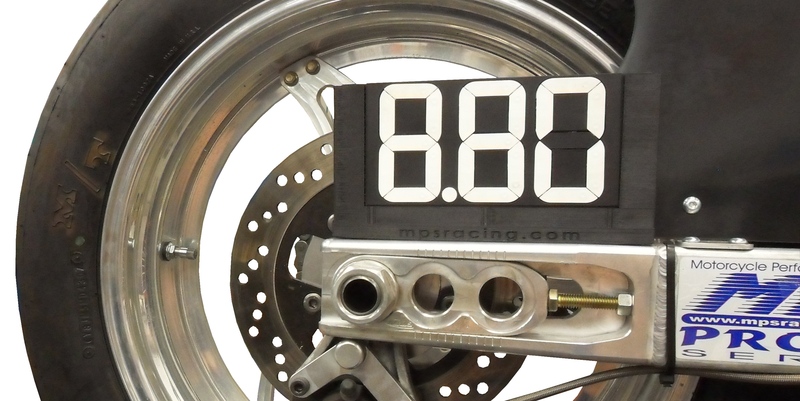 Motorcycle Performance Specialties is excited to announce the immediate availability of our new MPS Dial Board and Mount! 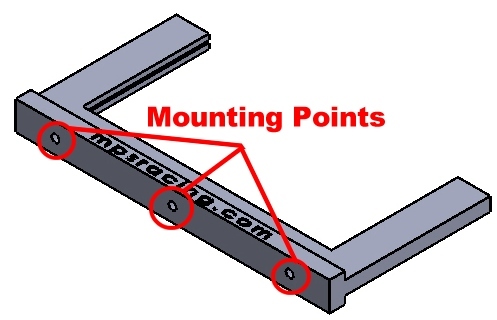 The dial in boards mount to any flat surface using any of the three mounting points. 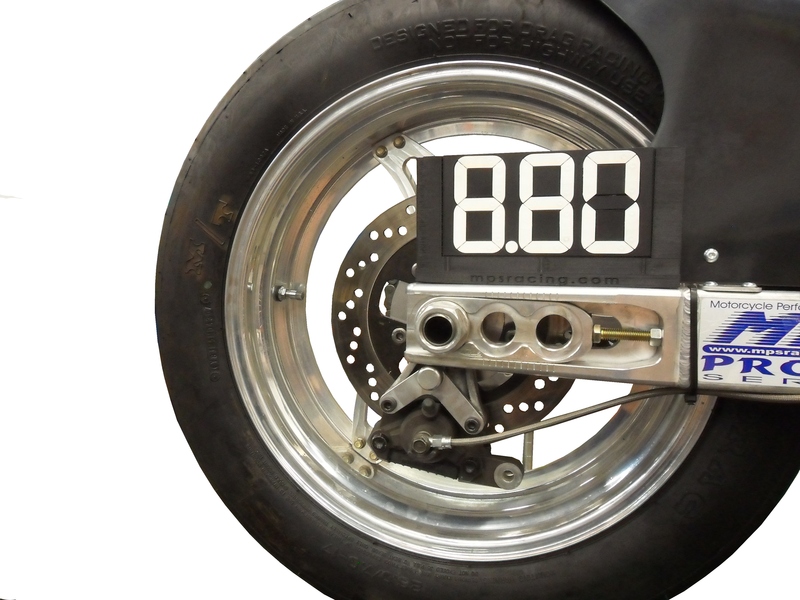 This makes it perfect for mounting on the top of aluminum swingarms on no bar bikes! The dial-in board and mount’s slide-in design makes changing your dial quick and easy. Nothing looks cleaner than a MPS dial-in board. MPS has the mount available in 11 different color variations so you can get one that matches your bike! The MPS Dial Board and Mount, P/N 1-0740 are priced at $39.00 each and are in stock for immediate shipment. Click below to visit the site. Be sure to mention Cycledrag.com when ordering.